evo.OTware...getting a grip. Revolutionary utensils. Anyone can use them! 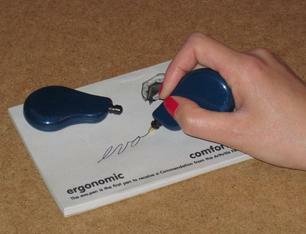 Ergonomic grip. The unique interior axis maximizes function for every hand. Please click on evoOTware on the list to your left. 2 Pack of evopens. 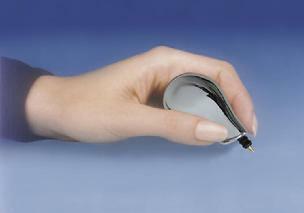 Round stylus when closed. The remedy for pain free writing. blue ink unless noted. black ink available. Evo.millennium chrome. 3 ink cartridges. The natural remedy for "independent living". the natural remedy. the natural gripping posture. pain free. evo.millennium, chrome plated. package contains 2 extra cartridges. "Independent Living"! 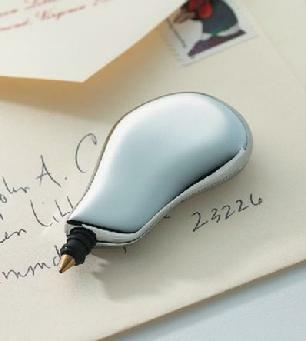 For lefties or righties...natural and ergonomic.